The International Holocaust Remembrance Alliance is an inter-governmental body with 31 countries as members. During the year Australia became an observer to this body and OHPI was invited to nominate a candidate to be considered for membership in the Australian delegation. 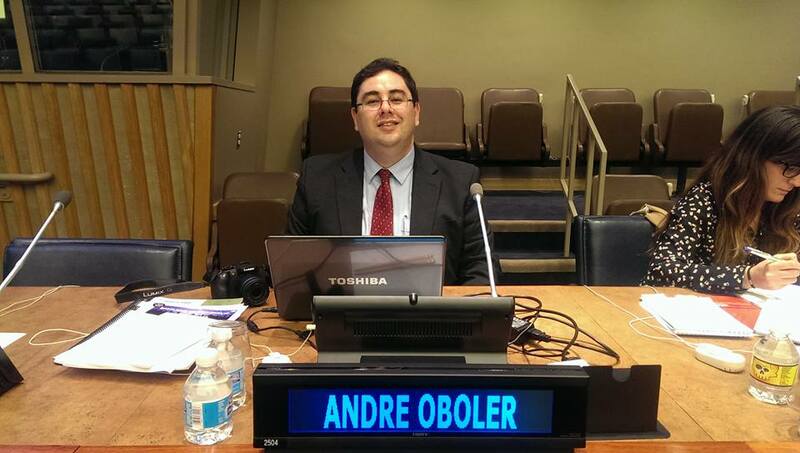 OHPI’s CEO, Dr Andre Oboler, was appointed by the Department of Foreign Affairs and Trade as one of the eight experts who, along with an Ambassador, make up the Australian delegation. Dr Oboler attended both the November 2015 IHRA meeting in Hungary and the May 2016 meeting in Romania. At the November meeting he was appointed to the steering committee of IHRA’s Communications Working Group and to the steering committee of IHRA’s Committee on Antisemitism and Holocaust Denial. 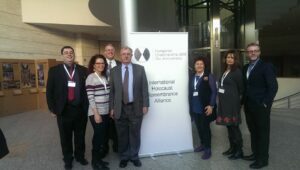 Dr Oboler was presented at an IHRA run conference on “The Holocaust in Public Discourse. 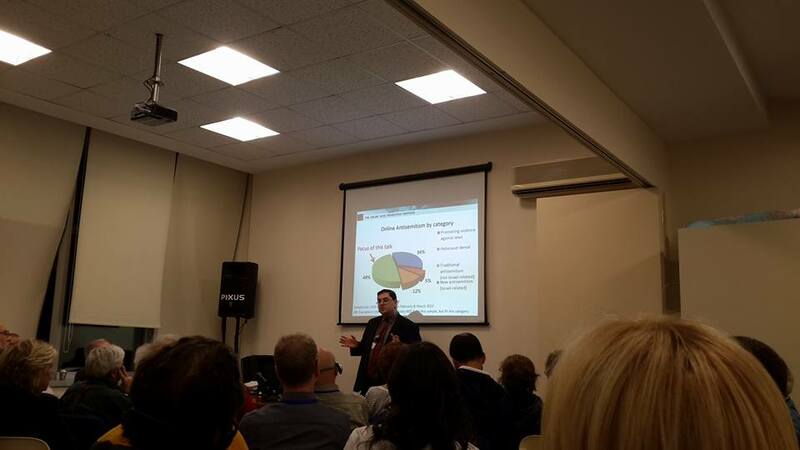 Use and Abuse” in Budapest in November 2015 and presented OHPI’s work from the report “Measuring the Hate: the State of Antisemitism in Social Media” at the May 2016 meeting. OHPI has been assisting IHRA by compiling a draft of an “Illustrated Working Definition of Holocaust Denial” which will be discussed at the next IHRA meeting. 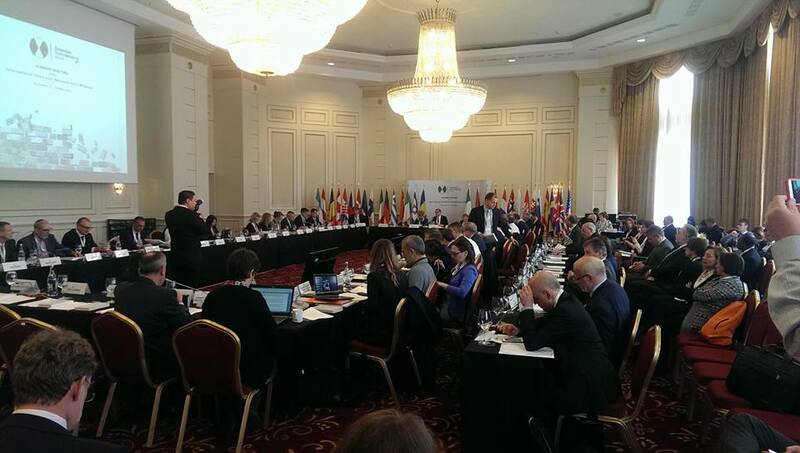 OHPI shared key messages and events from the IHRA meetings with the public through our social media channels. We met on the side of the IHRA meetings with experts from a range of organisations and international bodies. 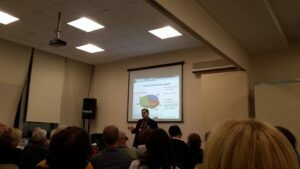 A visit to Turkey in November included presentations for Limmud Turkey on “The re-emergence of old Antisemitism through new media” as well as a number of sessions on preventing online antisemitism going viral for the Ulus Jewish School in Istanbul. Sessions on combating online antisemitism were also run for the Jewish community. A more general session on combating Online Hate was run with university students at Kadir Has University and a research seminar on the methodology for monitoring Online Hate was run with the Faculty of Communications at Galatasaray University. 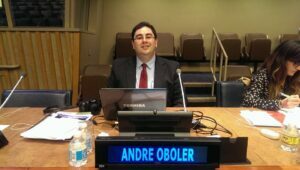 In December 2015 we presented at UN in New York for the United Nations Alliance of Civilizations (UNAOC) conference “Tracking Hatred: An International Dialogue on Hate Speech in the Media”. OHPI’s work was well known to the experts present and highly praised. The presentation covered both antisemitism and anti-Muslim hate in social media with a panel discussion examining the nature of hate speech in social media and the challenges in balancing freedom of expression with the protection of human dignity when it comes to the internet. The panel session was broadcast on UN TV and is available online. 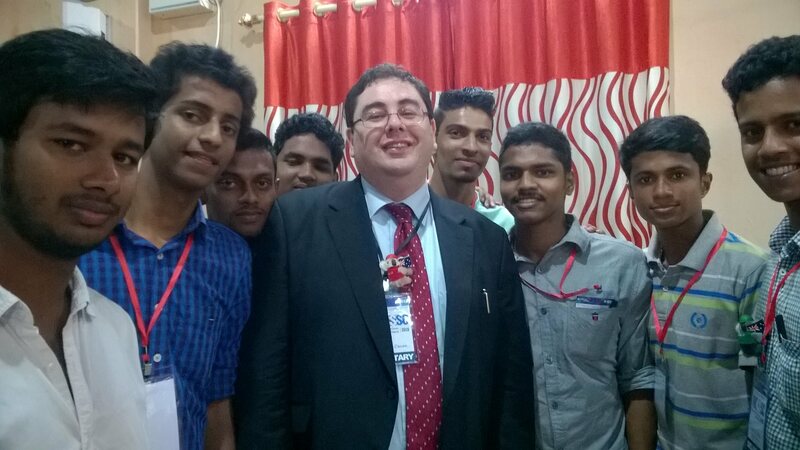 Through the IEEE Computer Society we presented on the technical challenges of tackling online hate and extremism. This included more technical presentations of our methodology and approach. 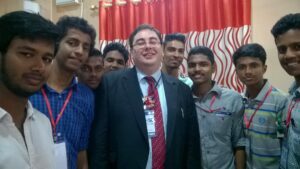 Three talks were given in India in October 2015: at the All Kerala IEEE Computer Society Student Congress, at Saveetha University and for the IEEE Madras Section. Since the end of the period covered in this report further presentations for the IEEE have taken place at MIT in Boston, at the University of Winnipeg, and at the University of California, Irvine all in August 2016. Since the end of the year we also delivered training in researching online hate for the Canadian Museum of Human Rights and gave a breakfast briefing for the Anti-Defamation League, both in August 2016. Our relationship with the Global Forum to Combat Antisemitism, and the Antisemitism Department of the Israeli Foreign Ministry, has also continued. In January we released the report “Measuring the Hate: the State of Antisemitism in Social Media” which was produced for the Global Forum, and the report was subsequently made available on the Israeli Foreign Ministry website. OHPI is representing Australia and putting us on the map in global efforts to tackle the rising problem of online hate speech and extremism. You can help keep these efforts active by donating today.